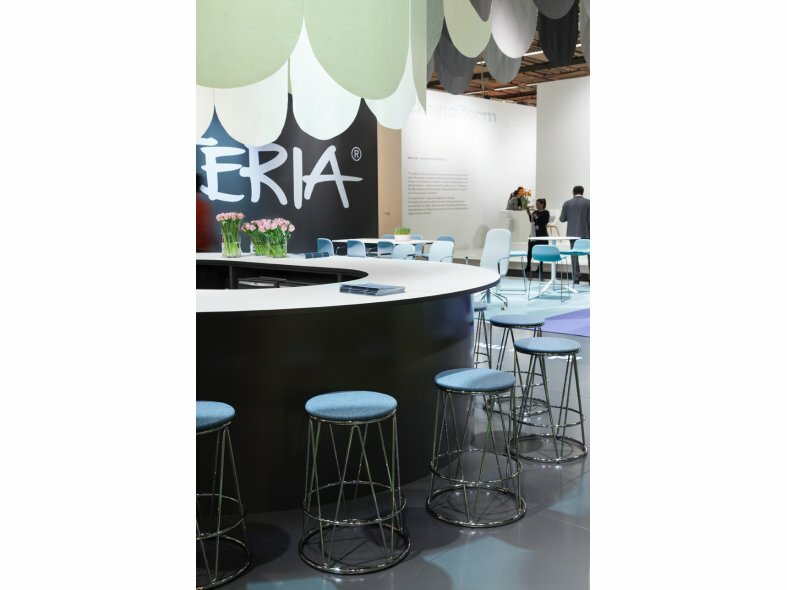 The design in the Elephant reminds us of the stools used in circuses. 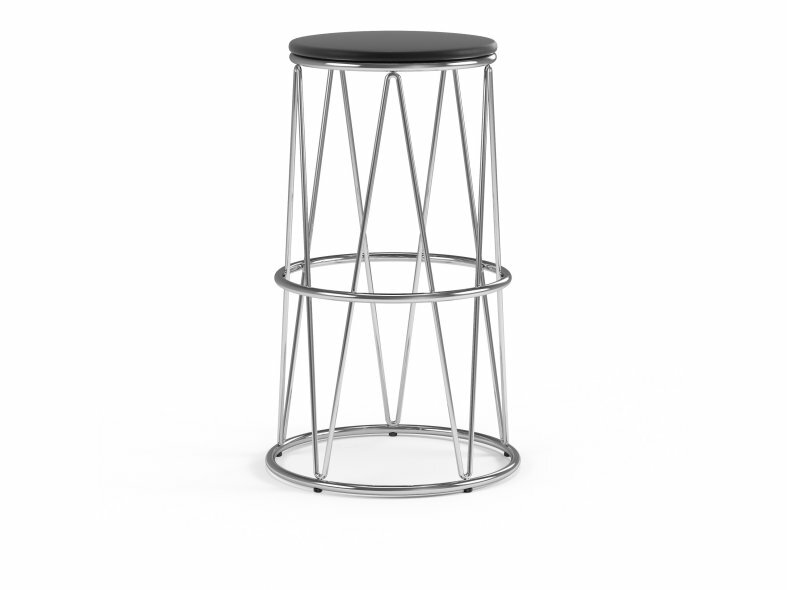 It has a very robust design and, as it looks the same from all directions, a configuration with Elephant always looks good. 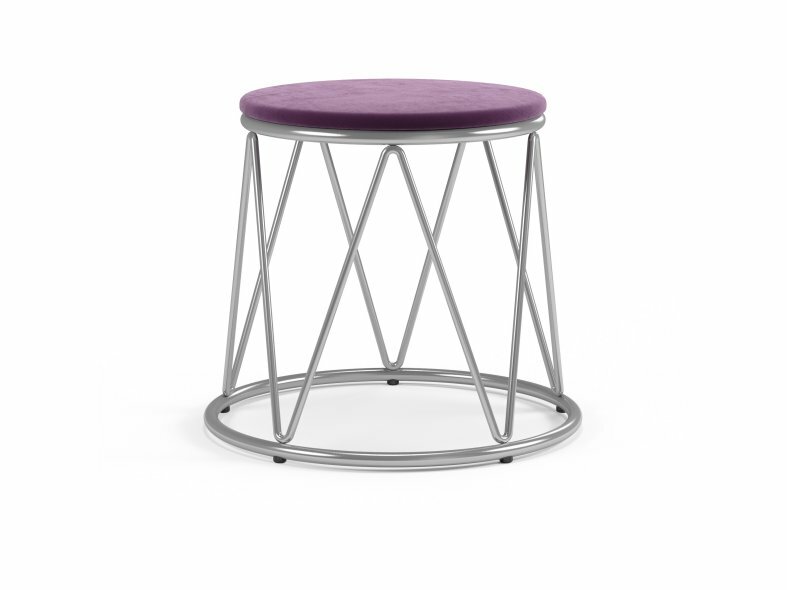 The seat can be covered in black integral foam or fabric or leather. 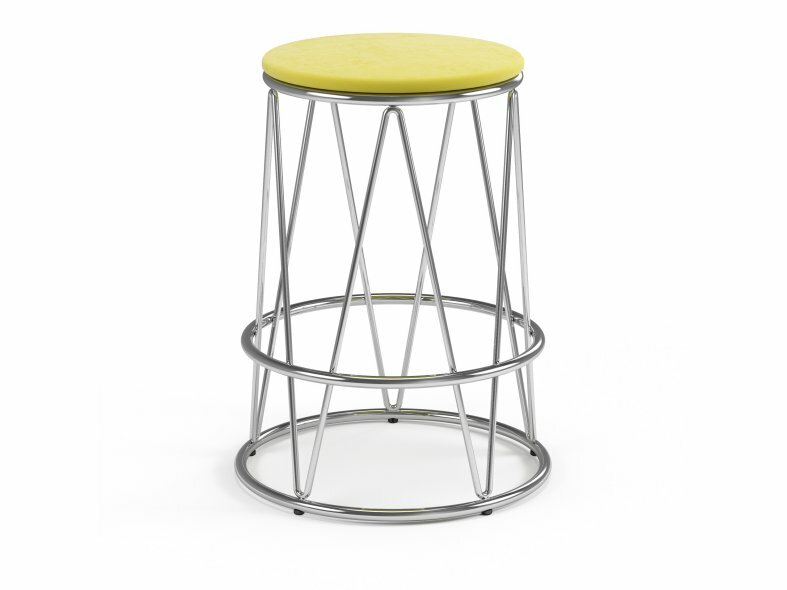 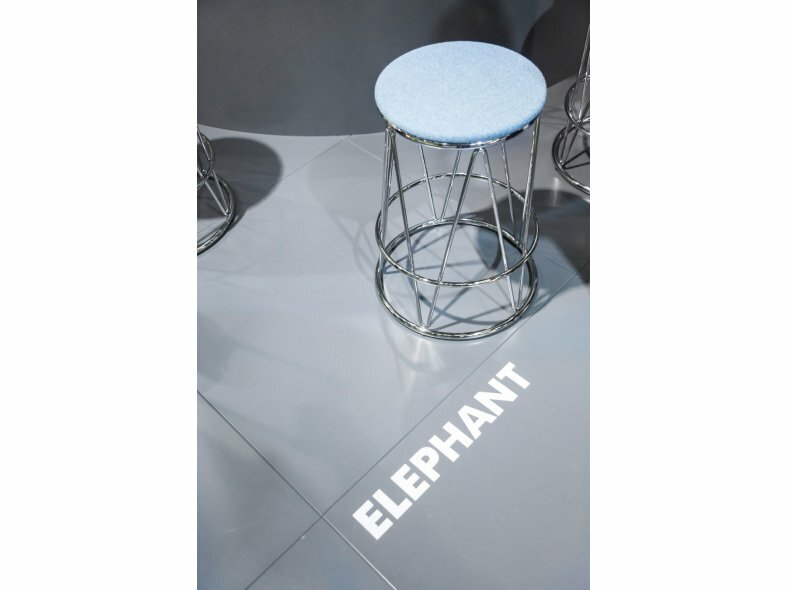 The Elephant bar stool is available in three heights.